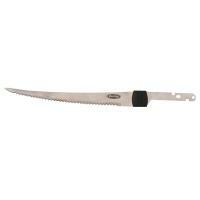 The Eagle Claw Stainless Steel Fillet Knife is designed with comfort and stability in mind. The slip-resistant TPR grip is hard enough to get the job done, but soft enough to allow a firm grip, reducing the chance of slipping. The slightly curved tip aids in filleting fish. You must be at least 18 years of age to purchase this product. For shipment to U.S. addresses only. 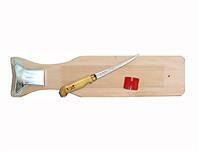 Berkley Replacement Fillet Blades feature super strong, eight inch serrated blades that make filleting fish easy and effortless. The blades are constructed of corrosion resistant stainless steel, and have a thin design that reduces hand stress. 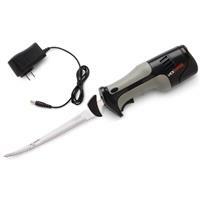 Berkley Replacement Fillet Blades securely fit most standard electric knives. 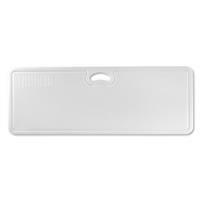 The blades can be replaced quickly and easily in just seconds. You must be at least 18 years of age to purchase this product. 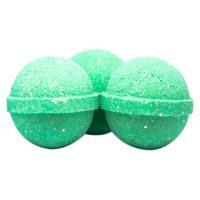 For shipment to U.S. addresses only. 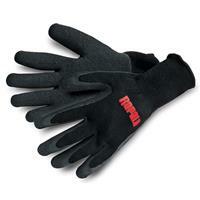 Rapala Electric Fillet Knife Replacement Blades are excellent for replacing lost or damaged blades. These reciprocating blades are designed to work with all models of Rapala Electric Fillet Knives (sold separately). 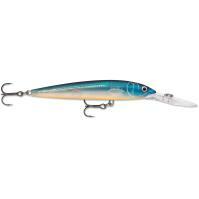 Rapala blades are durable and built to last. 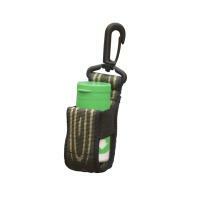 The Fishpond Floatant Bottle Holder will keep your floatant close by and prevent it from falling out of your pocket. This holder can easily be hooked to a D-ring on your vest, pack, or belt. 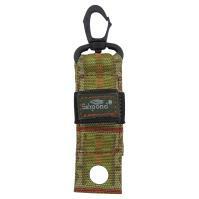 Never again lose a bottle in the water or along a trail with the Fishpond Floatant Bottle Holder. 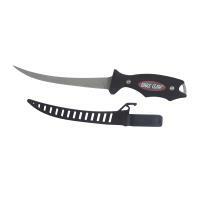 The Eagle Claw Stainless Steel Fillet Knife is designed with comfort and stability in mind. The slip-resistant TPR grip is hard enough to get the job done, but soft enough to allow a firm grip, reducing the chance of slipping. The slightly curved tip aids in filleting fish. 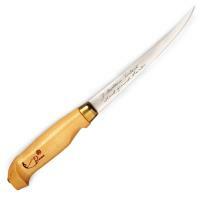 This high-quality fillet knife is constructed with a flexible, extremely sharp, stainless steel blade. 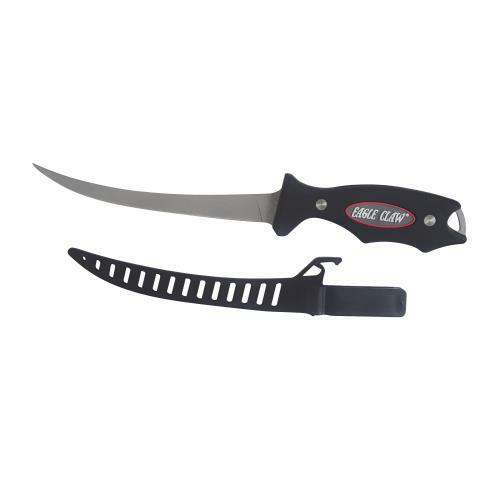 The Eagle Claw Stainless Steel Fillet Knife features the Eagle Claw logo on the handle and comes with a convenient, durable sheath with a belt clip.